The London Work at Height Seminar (LWAHS) provides opportunity for our industry to collaborate in the interest of occupational health and wellbeing, safety awareness, best practice and knowledge sharing; and to demonstrate a variety of work at height methodologies and industry innovations. Sign up to register your details to receive information on tickets, advanced notification of future events and LWAHS news. 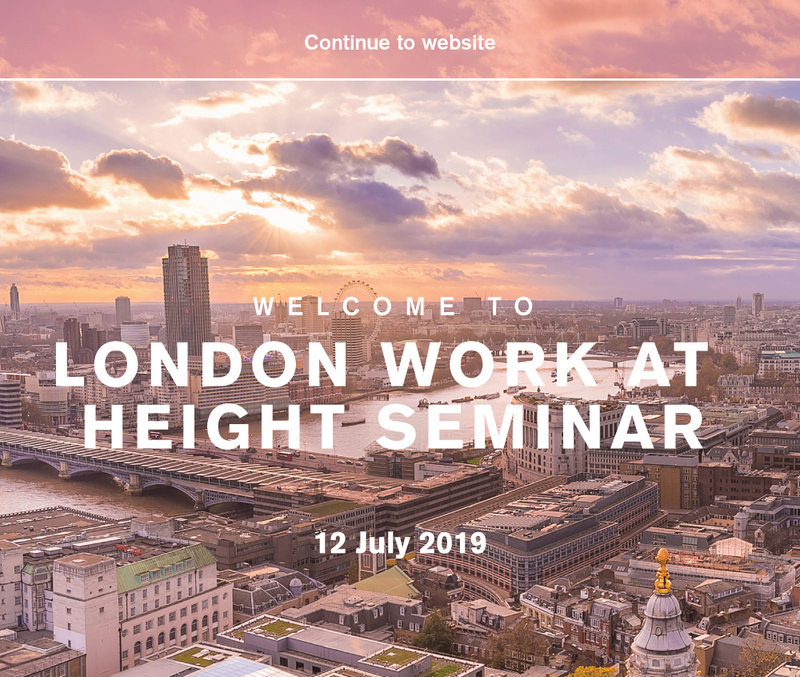 The LWAHS invites key professionals and leading experts in the fields of health and safety, wellbeing and work at height to present their research, defined strategies and insights on current projects and areas of interest for the work at height industry.  We are actively preparing the programme of events for this year. Watch this space for further information.